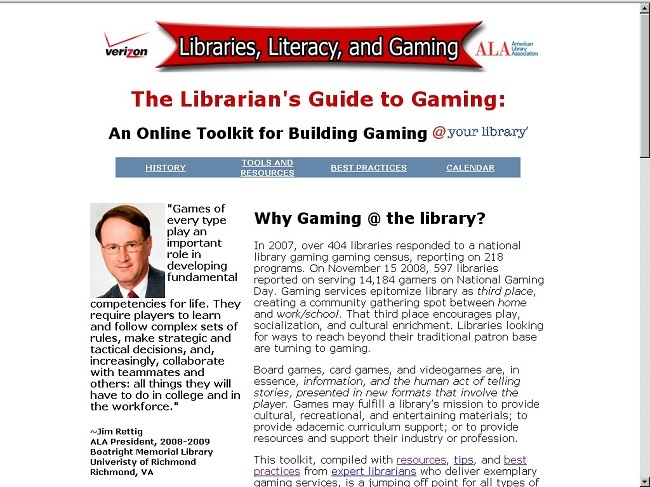 In 2007, over 404 libraries responded to a national library gaming gaming census, reporting on 218 programs. On November 15 2008, 597 libraries reported on serving 14,184 gamers on National Gaming Day. Gaming services epitomize library as third place, creating a community gathering spot between home and work/school. That third place encourages play, socialization, and cultural enrichment. Libraries looking for ways to reach beyond their traditional patron base are turning to gaming. Board games, card games, and videogames are, in essence, information, and the human act of telling stories, presented in new formats that involve the player. 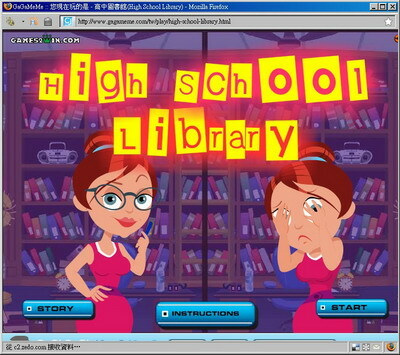 Games may fulfill a library’s mission to provide cultural, recreational, and entertaining materials; to provide adacemic curriculum support; or to provide resources and support their industry or profession. This entry was posted in 遊戲 by ted. Bookmark the permalink.